Launched in 2004, Seven Tides is a privately owned luxury property developer and holding company with a portfolio of exceptional properties in some of the world’s most coveted locations. 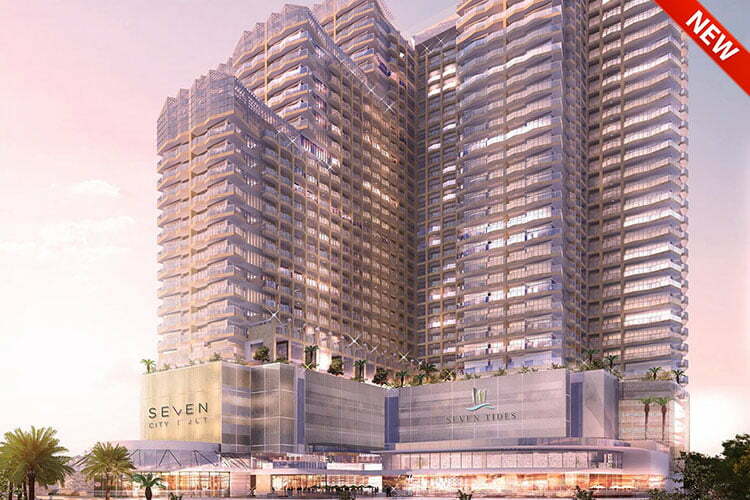 Seven Tides has developed and owns a variety of projects spanning residential, commercial and resort properties. Whether creating homes of distinction, transforming the work place or offering laid-back holiday escapes – each and every offering is carefully planned and meticulously crafted.